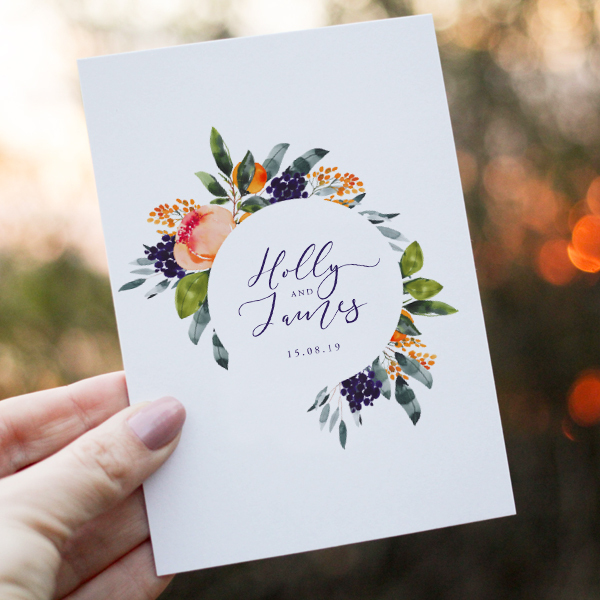 Weddings are no longer have to be formal. 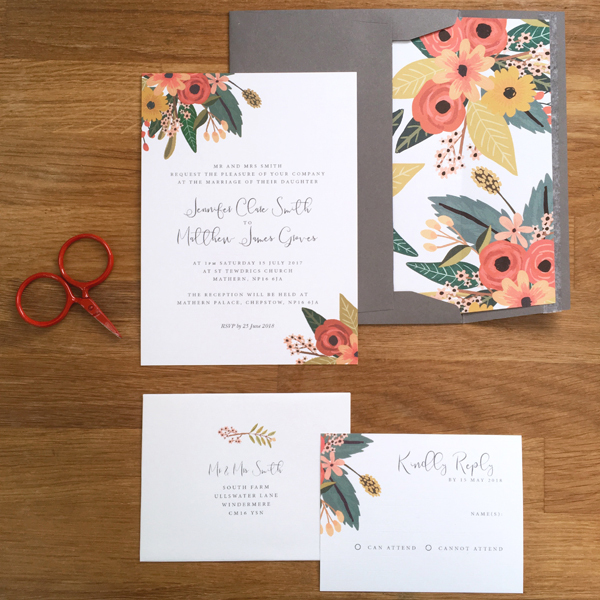 You can have a contemporary celebration! 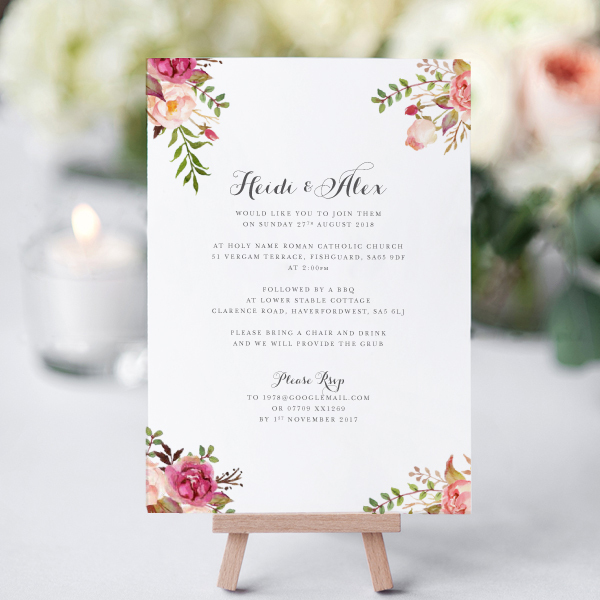 understated feel to your wedding and bold colours speak of a more glamorous and luxurious wedding. 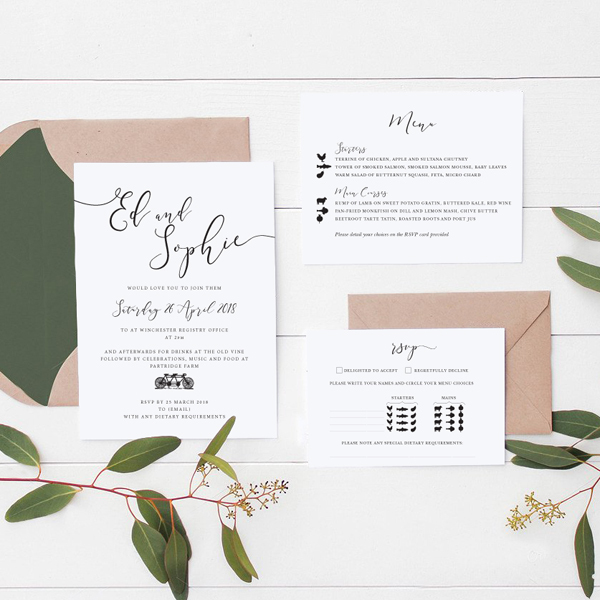 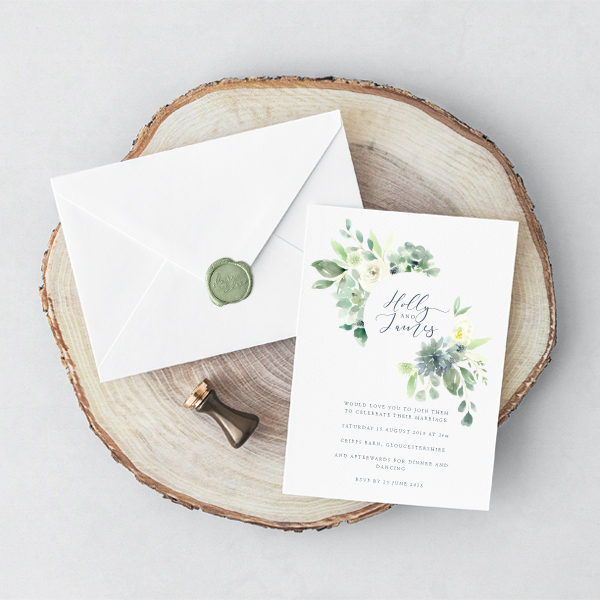 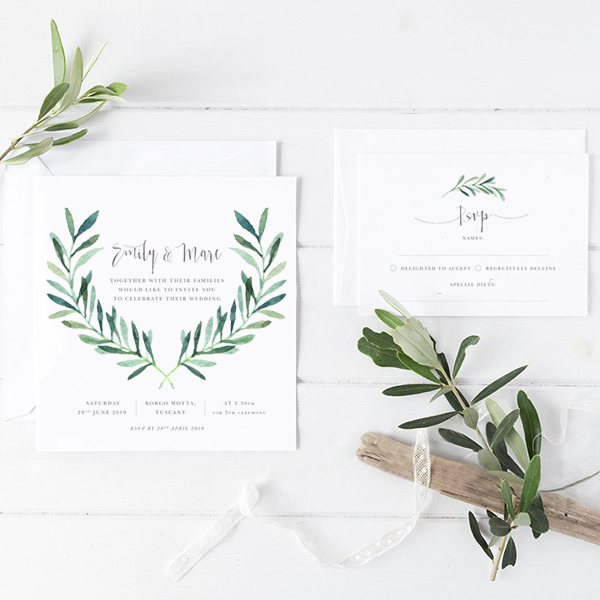 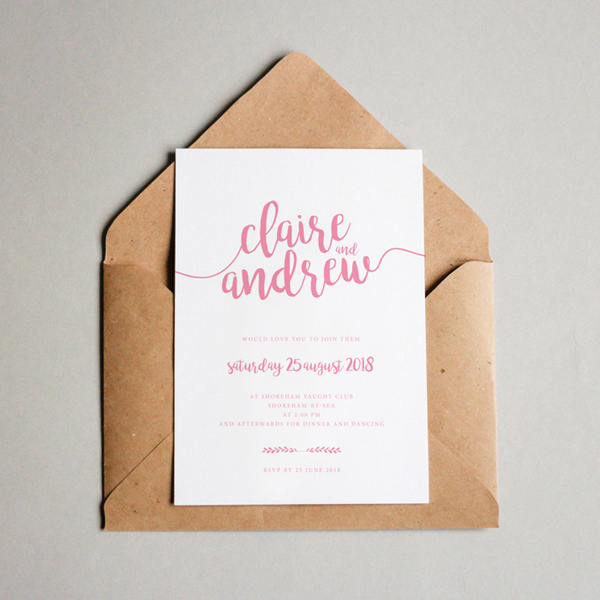 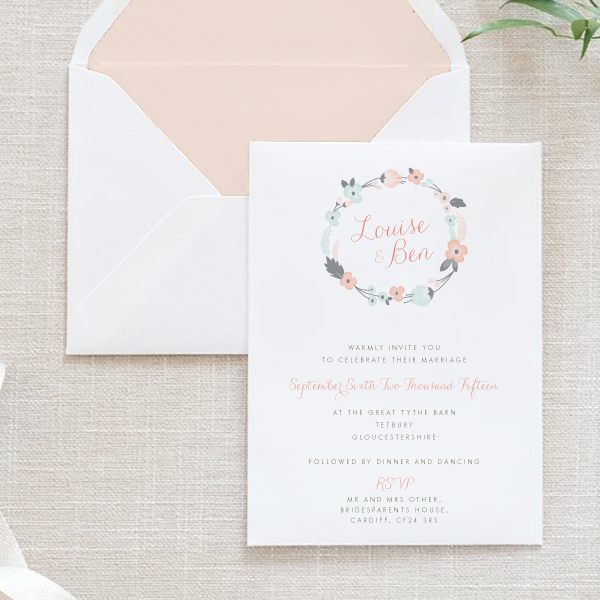 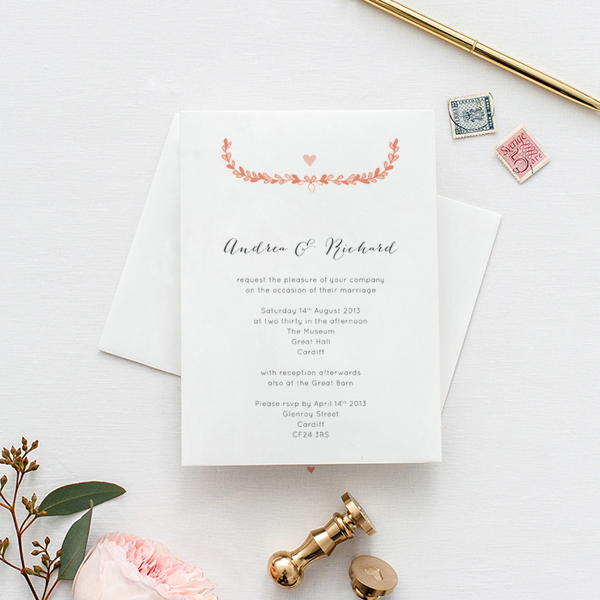 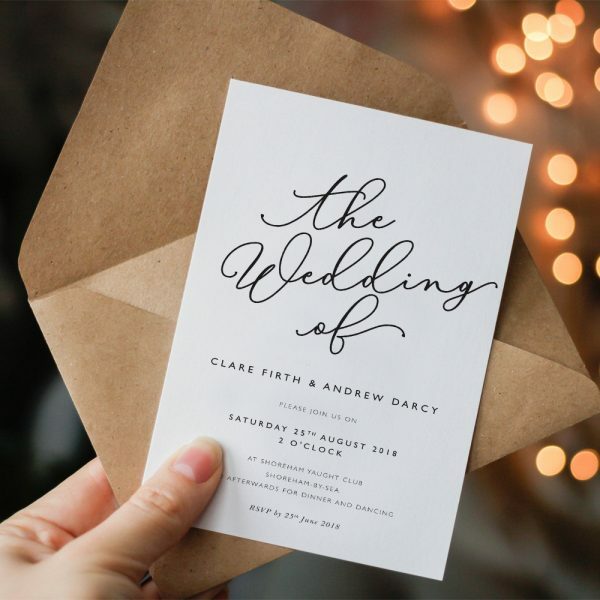 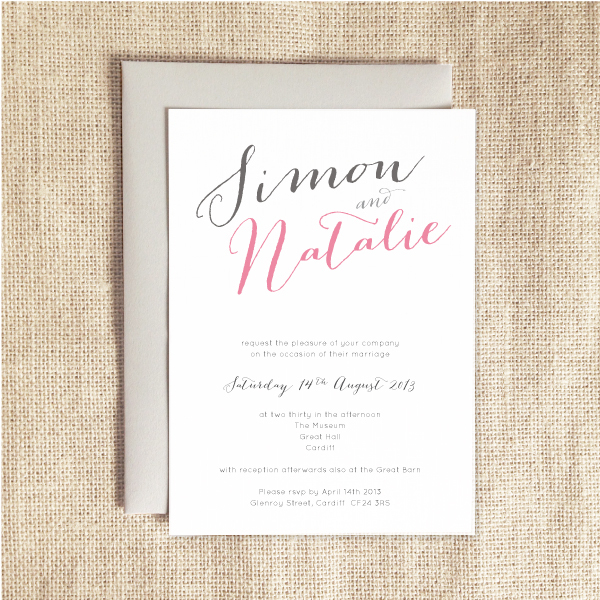 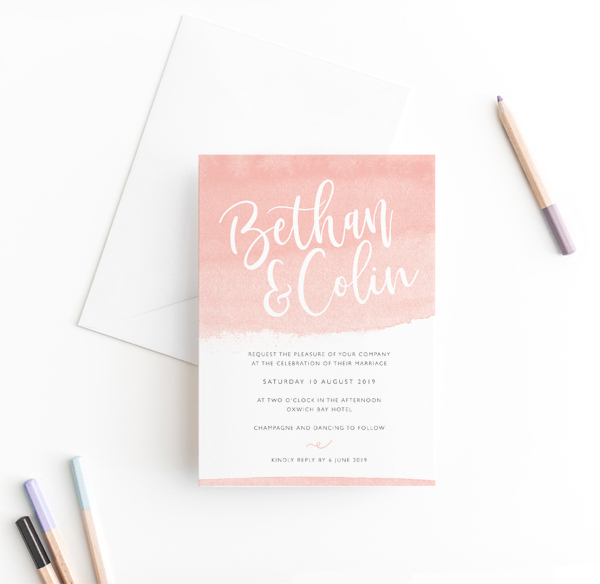 extensive range of embellishments and extras to ensure your guests receive truly beautiful and unique wedding invitations.